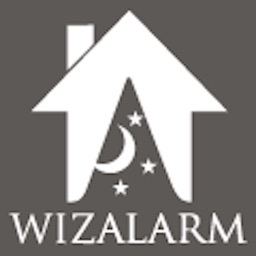 Wizard series Alarm it’s a new concept of DIY Alarm developed by QUEEN ALARM group. 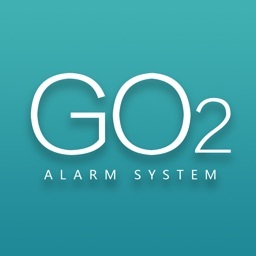 QUEEN ALARM is an innovative manufacturer of electronic security products. 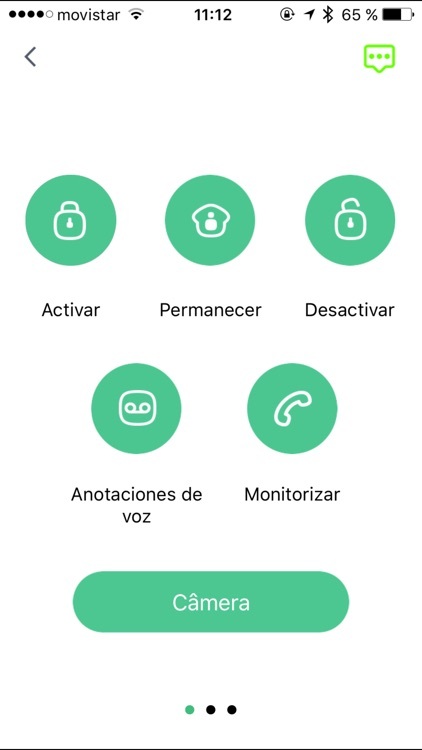 Adhering to the brand promise of "Sincerity and Innovation" and associating with our deep comprehension of users' demands, we integrate the technology and design into people-oriented products to provide "easy-to-use" security products and solutions for global families and commercial clients. 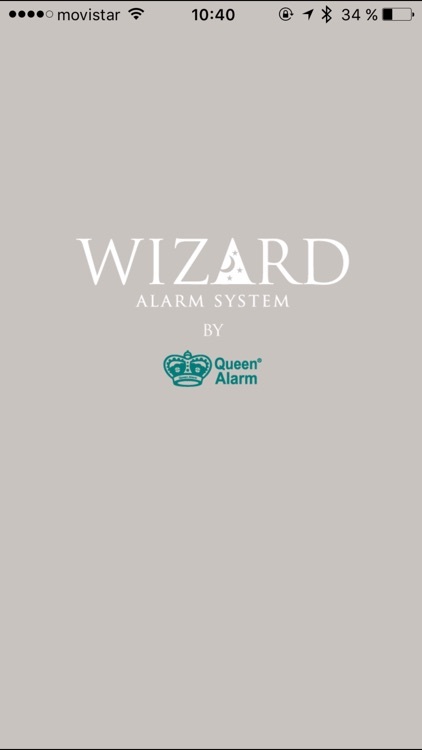 Another signature system design from award-winning QUEEN ALARM group, the WIZARD ALARM comes with world-class aesthetics and German-style precision craftsmanship. QUEEN ALARM WIZARD series is your 21st century security guard in disguise, made for wireless DIY comfort and convenience, and is particularly suitable for residential and small commercial applications. 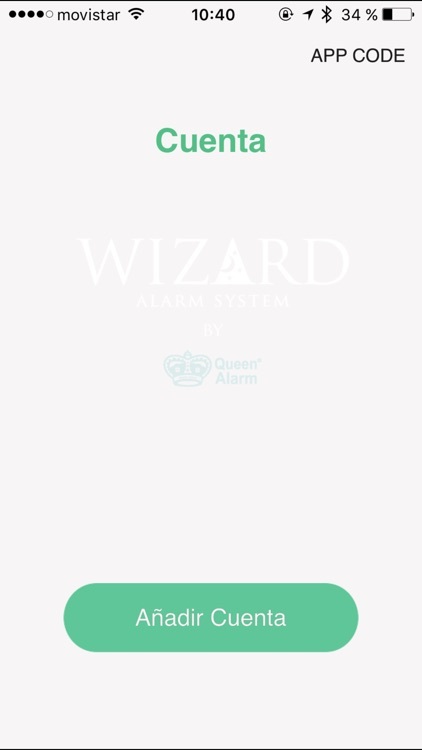 All you need is a QUEEN ALARM WIZARD series set and a regular SIM card. [360° Protection] Ideal for DIY home/shop improvement projects, the WIZARD ALARM can accommodate up to 50 wireless sensors and accessories, which can be easily “mounted” on walls or door/window frames with double-sided stickers. 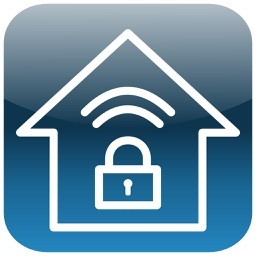 You will be the first to know – via this App – upon detection of intrusion, flood, smoke or gas. [360° Convenience] You can set exit and entry delays as you wish, so you and your family can go out and come back home at your own pace, without having to fumble around in your pocket for your mobile phone or remote control, to arm or disarm your QUEEN ALARM WIZARD series. Pre-set routines can be entered so that your WIZARD ALARM will automatically guard your small shop or welcome you home right on the dot. Specific delays for specific zones are also possible. 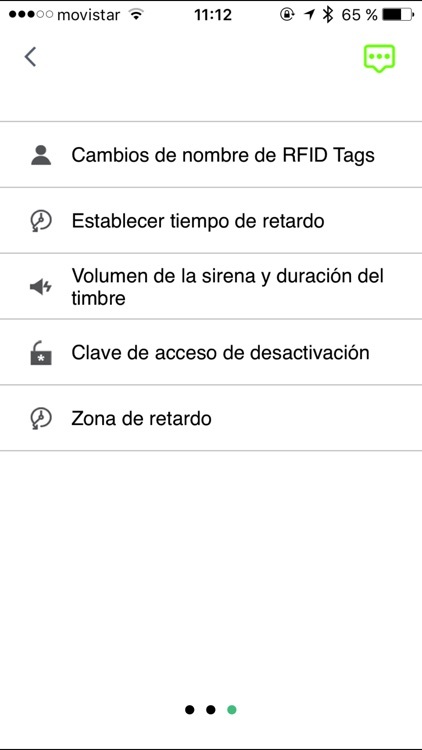 [360° Deterrence] Siren duration and volume can be adjusted per your need, with the maximum volume at 95 decibels. 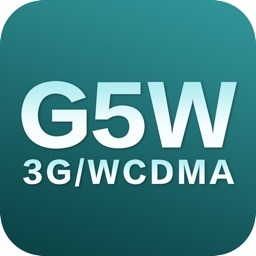 [360° Interaction] You can manage and interact with your WIZARD ALARM on your smartphone App, via your remote control, or directly on the panel. It can also double as a house phone to make or receive calls. 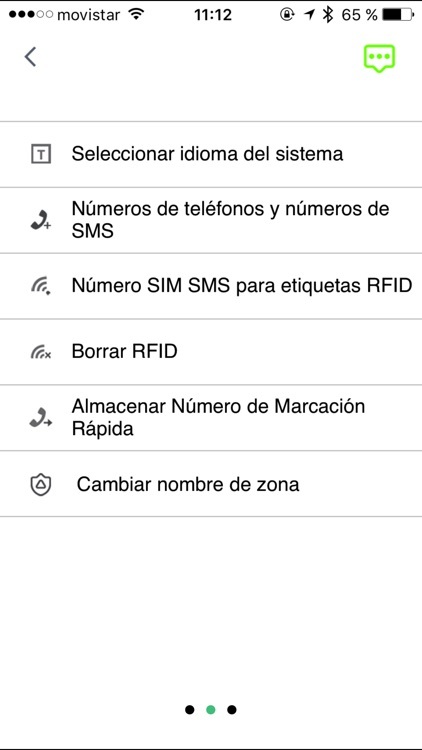 [360° Sweet Home] The RFID tags can be renamed at will, and when used to disarm your WIZARD ALARM system, you immediately get an SMS text notification of who just came home. 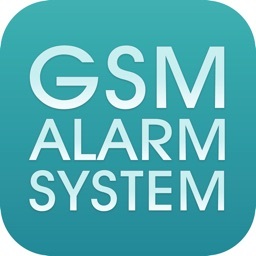 Multiple users and smartphones can be enabled to control and interact with one single WIZARD ALARM system once paired. 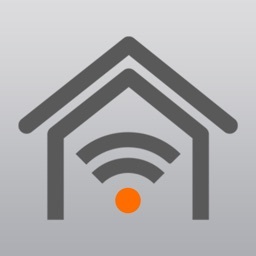 You can take turns watching over your property and loved ones back home.